The cleaning of different component of forced air system viz supply and return registers, supply vents, return vent grills and the supply as well as return trunk (the big silver channel) in the basement. 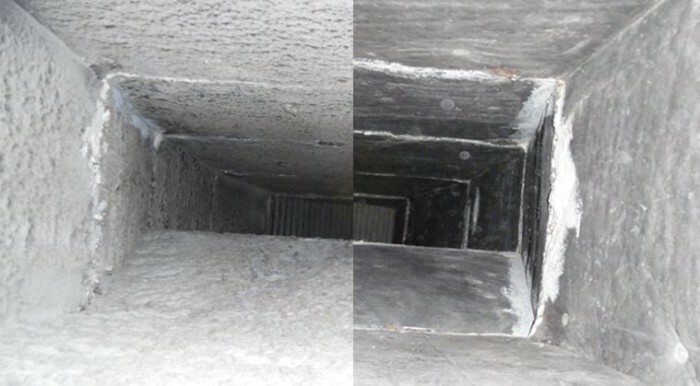 The air duct cleaning toronto process involves the use of negative pressure (created using the vacuum) and high air pressure. The negative pressure helps to prevent the spreading of light dust into living space and to collect all contaminants from the home. The negative pressure is applied to supply and return trunks separately, while air pressure is used to loose and push all contaminants from supply and return registers. Since centuries humans are striving to maintain a clean and healthy lifestyle. Clean water and clean air play an important role to achieve a healthy life for our families. We have been focusing in this direction, paying attention to it and putting a good portion of our budget to provide clean water at home. Unfortunately we don’t pay enough attention to clean air at home, where we spent 60-70% of our time. To give our families a healthy environment at home, we can put a step forward by getting our duct system cleaned regularly because CLEAN DUCT means CLEAN AIR. Clean duct system will help you improve the life and efficiency of our HVAC system viz FURNACE and AIR CONDITION unit because it does not have to work harder to maintain the desired heating or cooling temperature. Clean duct system will lead to ENERGY SAVINGS and SYSTEM DURABILITY. Clean duct system can reduce the number of allergens in a home. Is it the RIGHT TIME for DUCT CLEANING? If you have the new furnace installed. If you have new air condition installed. If you have done renovation at your home. 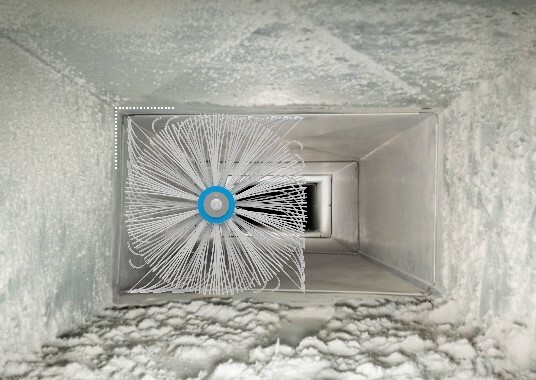 If you have recently moved into the home and not sure when a previous homeowner gets the duct system cleaned. If you observe lint like dust formations on, in and around the intake/cold air return. We also recommend homeowners to get their ducts cleaned every alternate year.